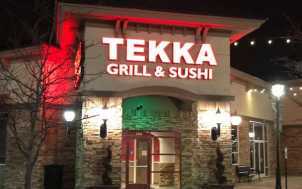 “Respecting ingredients and their natural flavors” is Tekka's MO, boasting “the largest sushi bar in town” and a menu full of fresh, colorful and carefully prepared entries. The “derby roll" stands out among a creative roster of house specialty rolls. 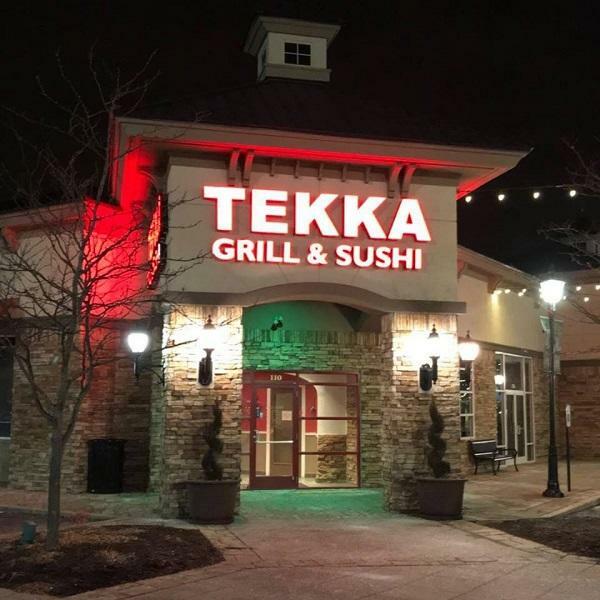 And if you’re in the mood for a teppanyaki-style meal, a skilled chef will happily serve traditional Japanese flavors straight from the grill, along with a few laughs and friendly service.